This exciting original Christmas spiritual by Jay Althouse opens with the men stating the rhythmic theme; followed by the middle voices and finally the sopranos. The three verses include much repetition but plenty of surprises-including a women's section contrasted by the men; and an optional high descant on the driving finish. A fresh new work that's solidly rooted in the classic spiritual traditions. 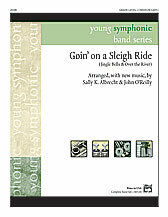 An Althouse winner and a must for your holiday concerts! 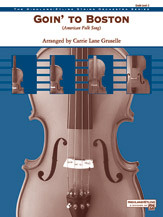 This title is available in Music Prodigy.